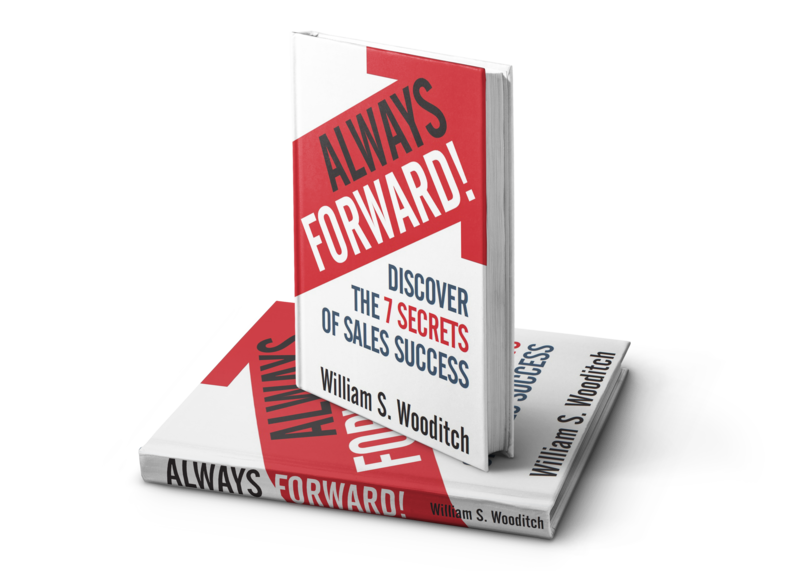 The hard-won lessons in the best-seller Always Forward! are designed to alleviate the pain and shorten the distance between where you are now and where you are determined to go in the future. These secrets can create the foundation for an exciting and rewarding life if you are willing to face your fear and become compelled to move forward—Always Forward! 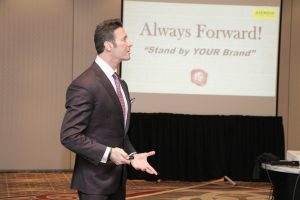 In Bill Wooditch’s keynote “Always Forward” he shares his take on success; how he built a multi-million-dollar company, and how you can reach your own success. Success isn’t fast, it isn’t easy, and it isn’t certain. But one thing is certain: success will always be under construction. For Bill, success didn’t happen overnight. It took years of dedication, applied self-belief, the mastery of skills, and at all times strict adherence to ethical guidelines.